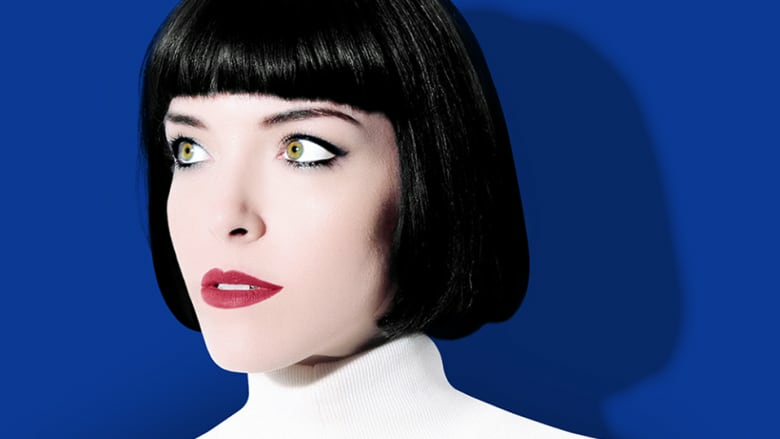 Toronto musician Elise LeGrow re-imagines the songs of classic Chess Records artists such as Chuck Berry, Bo Diddley, Muddy Waters and more on her new album, Playing Chess. It can be intimidating to take on the works of iconic artists like Chuck Berry, Muddy Waters and Bo Diddley, but Elise LeGrow is up for the task. Her latest album, Playing Chess, is a collection of re-imaginations, taking on songs by Chess Records artists, from Berry's "You Never Can Tell" to Fontella Bass's "Rescue Me." LeGrow joins Tom Power on the show today to perform some of these tracks and to discuss her new album, her musical family and working with legendary soul singer Betty Wright.